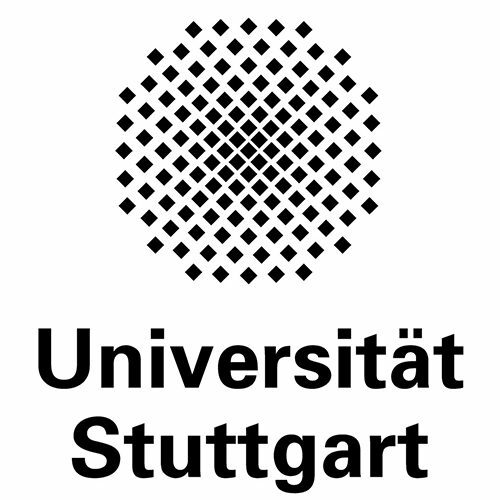 University of Stuttgart is a member of the TU9 Association of German Institutes of Technology. About 28,000 students are enrolled at the moment. 5,200 employees work in over 150 institutes,10 faculties and in central institutions. In 2015, third-party funding was about 190 million Euros. University of Stuttgart is among the top 100 Europe’s most innovative Universities (Reuters 2016 Ranking). The Institute of Chemical Technology (ICT) is part of the faculty of chemistry and is headed by Prof. Dr.-Ing. Elias Klemm. ICT is composed of 4 research groups devoted to chemical and photochemical reaction engineering as well as nanoporous materials synthesis and characterization (solid-sate NMR). Altogether 4 professors, about 20 PhD students, 4 technical assistants, 2 laboratory assistants and 1 administrative assistant are working at ICT. Research: Development of solid catalysts like zeolites, metal organic frameworks, and supported metal nanoparticles. Heterogeneous catalysis with focus on photocatalysis, electrocatalysis, energy-related catalysis, selective (de)hydrogenation and oxidation reactions. Operando techniques in catalysis like solid-state NMR, IR, and XRD. Reaction engineering investigations like selectivity/conversion optimization, space-time Field and photon efficiency maximization as well as kinetic measurements and basic engineering and scale-up. Prof. Dr.-Ing. Elias Klemm has been doing research in the field of heterogeneous catalysis since more than 20 years and micro reaction engineering since more than 15 years. 2009 he started to develop electrochemical microreactors for CO2 reduction to formate/formic acid. The engineering of gas diffusion electrodes and their integration into electrochemical microreactors leads to an efficient production of formate/formic acid.